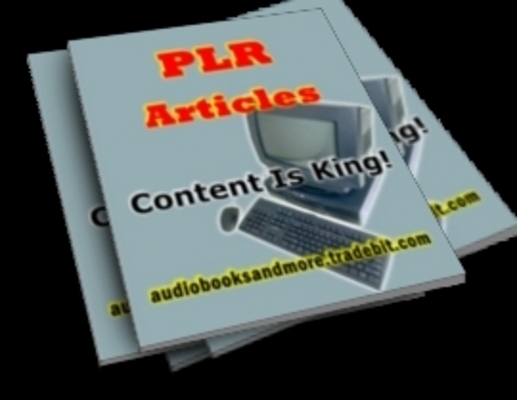 Content is King and PLR is the quickest way to start article marketing, adding content to your website or creating your own information products. THIS Package contains 33 Private Lable Rights Articles about Christian Dating. Remember you need to rewrite the articles before using them. * You can use them anywhere for whatever purpose you want. [YES] You May Add These Articles Into A Paid Package. [YES] You May Sell and Convey Master Resell Rights To These Articles.